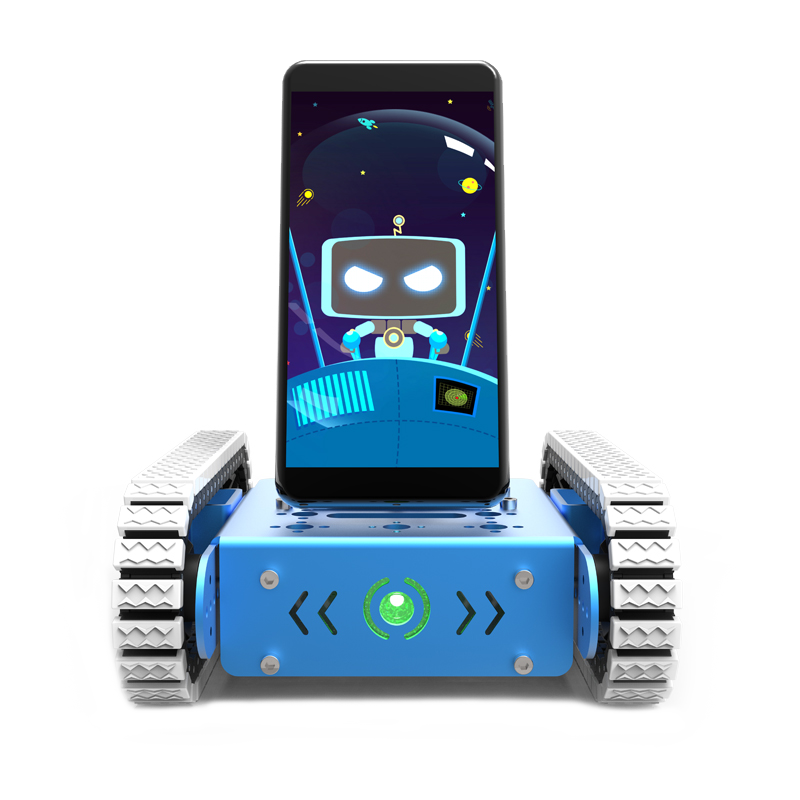 The crawler-type robot, with 3 degrees of freedom and 4 kinds of sensors, has simple construction and control functions, and is an entry-level intelligent educational robot kit of IronBot series. 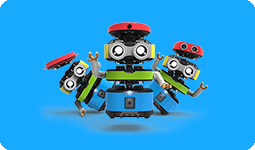 Chap is suitable for younger children without the basis of the robot DIY. 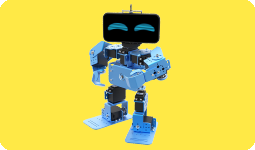 Humanoid robot, with 9 degrees of freedom and 6 kinds of sensors, has rich construction and control functions, and is a medium level intelligent educational robot kit of IronBot series. 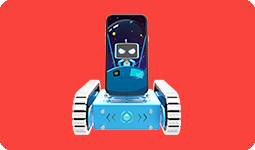 IronBot Mate is suitable for children over 8 years old who have certain robot DIY foundation and hands-on ability. 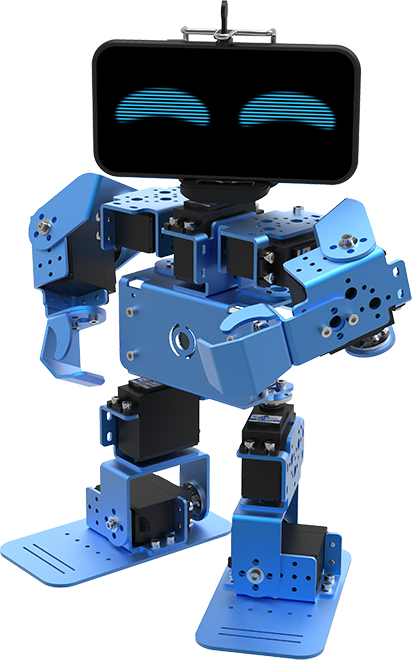 IronBot Mate is the winner of the China-US Maker Competition. 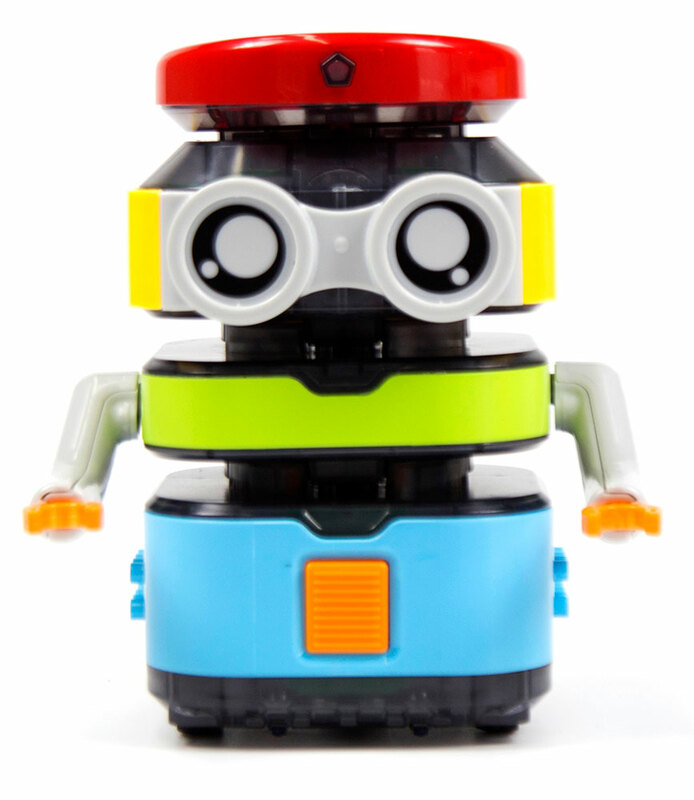 TacoBot is a robot designed for children over 4 years old, and different functional robots can be created by simply stacking different modules. It can be given the ability to perform different tasks by remote control, simple button pressing or graphical programming. During the assembly process, children can not only learn STEM education, but also develop their observation, logical thinking, abstract thinking and practical ability.